M - F 7:30 a.m. 6:00 p.m. The dual rotating tines on the DRT900H provide deep soil tilling on densely packed earth as well as older lawns. The DRT900H also features drive wheels with heavy tread tires for optimized grip, forward and reverse gear for easy operation and a powerful Honda engine for landowners that need reliable performance time after time. Reverse gearbox: Improves maneuverability and control. Counterweight: For safe and sturdy operation. The counterweight increases weight on the wheels and improves balance. Reverse gear: Equipped with reverse gear to make work easier. 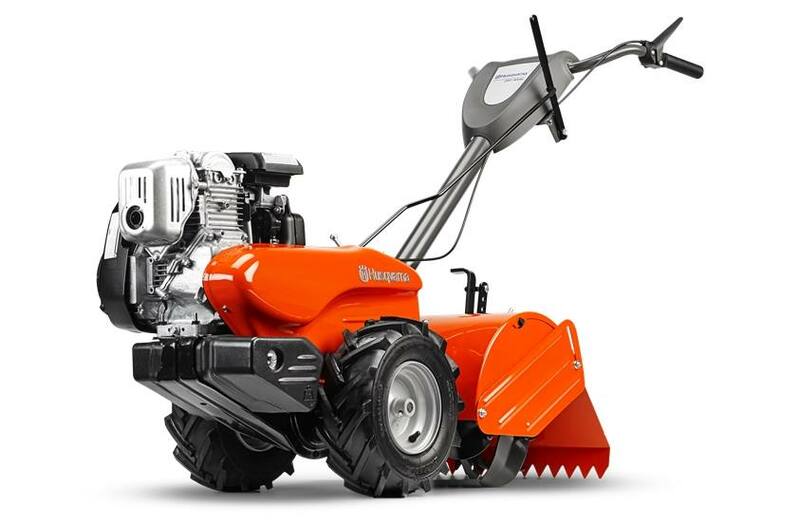 Power Forward and Reverse: One gear forward and one reverse, for easy operation, maneuverability and transport. M - F: 7:30 a.m. - 6:00 p.m.